Sumitomo Metal Mining will invest ¥4.8 billion (US$48 million) to boost its production capacity of lithium nickel oxide (LiNiO2) from the current 300 tons per month to 850 tons to meet anticipated increased Li-ion cell production by Panasonic to meet the growing demand for Tesla Model S EVs. Sumitomo successfully developed its high-performance lithium nickel oxide for cathode materials in collaboration with Panasonic Corporation and is now supplying this material to that company, which uses it to make the cylindrical lithium-ion batteries which are adopted in the electric powertrains used by Tesla. 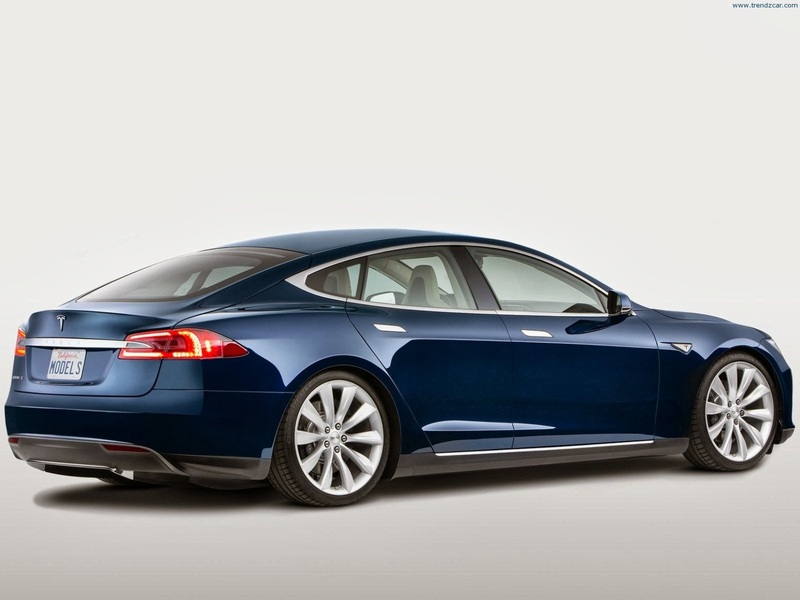 Tesla commenced deliveries of its award-winning Model S sedan in the US in June 2012. With Model S deliveries now underway in Europe and slated to begin in Asia, including Japan and Australia, in the spring of 2014, Panasonic is planning to increase production of its lithium-ion batteries. To respond to this expansion of the market for automotive rechargeable batteries, Sumitomo will expand its production facilities for lithium nickel oxide at its Isoura Plant in Niihama City, Ehime Prefecture. Expansion work is to get under way in October, with completion scheduled for June 2014. Sumitomo says it is pursuing aggressive development and stable supply capability in cathode materials, leveraging its ability to produce nickel in-house. Going forward, Sumitomo intends to further strengthen its operations in materials for energy and environmentally related applications.